Eep opp ork ah-ah! Jetsons, what what! Juda-juda-ah-ah is the new Gaga-ooh-lala, I suppose. When the Mother Monster promised us a “classic Gaga” track as her next single off of Born This Way, we never suspected that we’d be getting a Bad Romance redux. Still, the lady can do no wrong it seems, and Judas is expected to debut at number one on the Billboard charts even though it was leaked early. Have a listen and tell us what you think below. 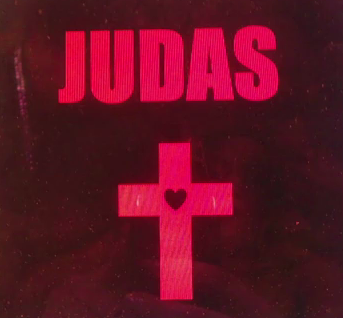 Are you in love with Judas, baby?